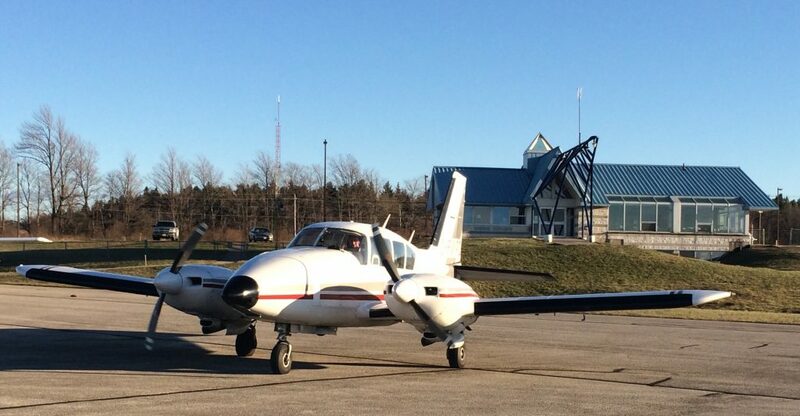 We are offering Multi Engine and Multi-IFR training in the incredible Piper Aztec! FWPD comes equipped with 2 Lycoming IO-540 Engines rated at 250hp each! Seating for 6 and a cruise speed of 150kts gets you and your friends where you need to go, fast! A useful load of 1800lbs allows you a thousand pounds of people and baggage after filling the tanks with 800lbs of fuel. With a Range of around 900nm this aircraft can fly from Owen Sound to Newfoundland in one go. Full De-Ice capability through pneumatic wing boots and heated props and windshield blast through the ice. A fully integrated autopilot will hold altitude, headings, track nav radios and fly the glideslope of the approaches! 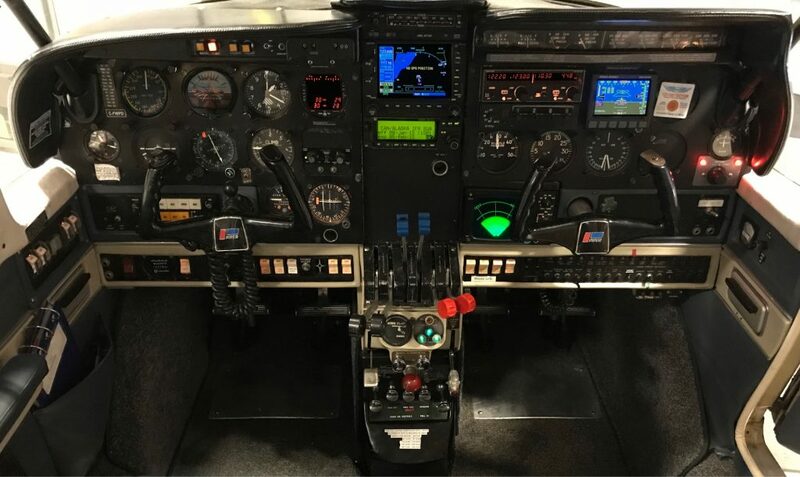 Garmin 530 WAAS GPS simplifies navigation, and maintains the consistency in our training program between the 172 and the Sim which are all operating the 530. Stay Tuned, for more lots of exciting things on the horizon for 2018!